Come with us to Ulfborg in Denmark and shoot with the pros! For the first time we are giving away two tickets to the legendary Ulfborg Field Shooting Event 2018. 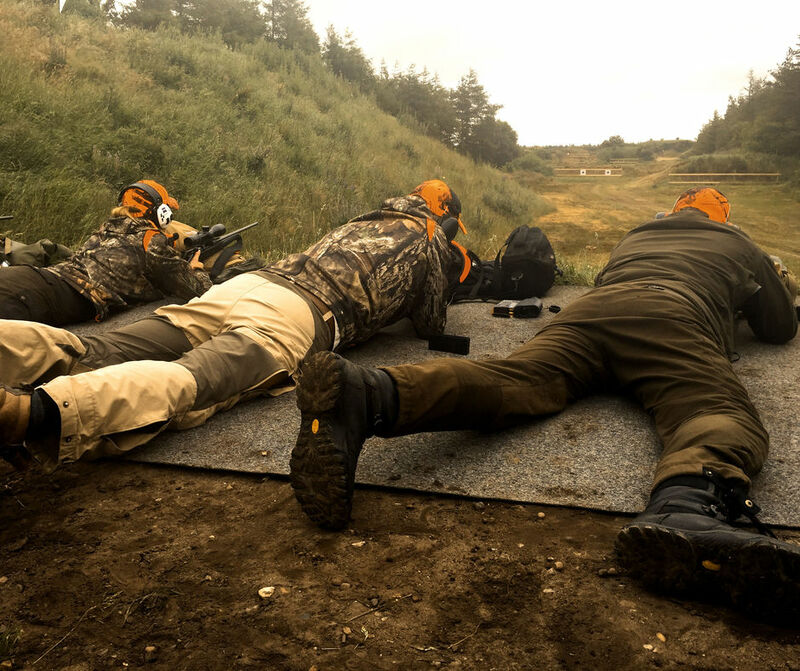 The Ulfborg Field Shooting Event 2018 is held during 29 June – 1st July at one of Europe’s most thrilling shooting ranges, the legendary Skyttecenter Ulfborg, featuring more than 35 different stands at distances between 10 and 600 metres. In addition to the exclusive location, participants will have the opportunity to test the latest premium equipment provided by us as well as ZEISS Hunting, Sauer and Harkila. To enter the competition, go to the event website at http://lapua.ulfb.org and tell us why you are the right candidate for the trip to Denmark. The application period for the competition runs until 10th June 2018.